A certified mountain guide will take you to an exciting 12-day backcountry ski tour all over Hokkaido. Enjoy some of his secret spots away from the crowds. 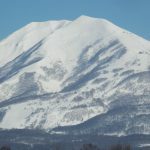 If you want to ski longer and explore the less accessible powder areas in Hokkaido, this trip is itinerary is for you! This is a 12-day backcountry tour of Hokkaido, covering the famous areas to more inaccessible secret spots. We will start our tour in the ski areas nearby Sapporo. I have avoided Niseko areas because these are crowded with people these days. I want to show you other areas with better snow known only mostly to local guides. On these days, we will base ourselves in Sapporo city where you can enjoy local night scenes and cuisines, before we head off to the countryside. Our second stop of the tour is the famous Asahidake area in central Hokkaido. This inland region is known for cold temperatures and consequential ultra light powder snow – perhaps the lightest powder snow in Japan! We will then make our way towards the very small and remote island of Rishiri, located off the northern tip of Hokkaido. This island is only 60km in circumference and, here, you will be able to experience wild backcountry skiing. 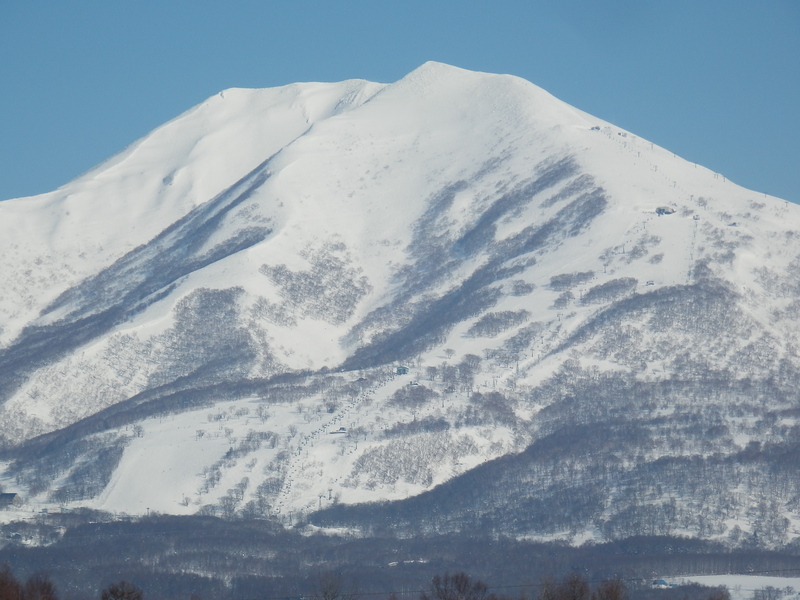 There are no ski lifts, we will be skiing down towards the sea, and if we get to the summit of Mt Rishiri, we will have 360 degrees panoramic view of the surrounding sea, neighbouring Rebun island and mainland Hokkaido in the distance. Mt Rishiri’s geological features offers skiers a diversity of terrains to enjoy, from mellow open areas to steep gullies! Where possible, we will dip ourselves in Japanese hot springs (‘onsens’) and enjoy delicious local cuisine. I recommend this tour as a perfect occasion to enjoy Japanese hospitality. As this is an intermediate trip, you should be able to ski on advanced slopes and varied terrains. We will be skiing tree runs and steep slopes up to 35-40 degrees. You’ll need to have good control of your skis, and to be able to stop anywhere. It’s best to have good fitness for this itinerary as it is a 12 day itinerary! Please contact me if you want to be a part of this adventure! You can find a complete itinerary below. *Please pay on a per capita basis.